PDA was crowned the overall ECNL Club National Champion ! ECNL announces long-term partnership with Nike. The ECNL National Championship marks the beginning of a long-term sponsorship between the ECNL and Nike Soccer. 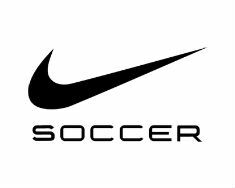 Nike will be the official apparel, footwear and equipment sponsor of the ECNL for the next three seasons, and will have a significant presence at all ECNL events moving forward. "We are tremendously excited to announce this relationship with Nike," said ECNL President Christian Lavers. "Nike will be able to deliver significant value to the ECNL in terms of marketing and promotion of our events, support for the ECNL Player Identification Program, support for our member clubs, and so much more. 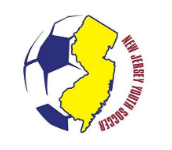 This partnership will help insure that the ECNL continues to lead the way for elite youth female player development in the United States over the next several years." The ECNL is sanctioned by US Club Soccer.